Protect your investment with professional roofing services. Rain in your living room? Get your home's roof fixed fast. 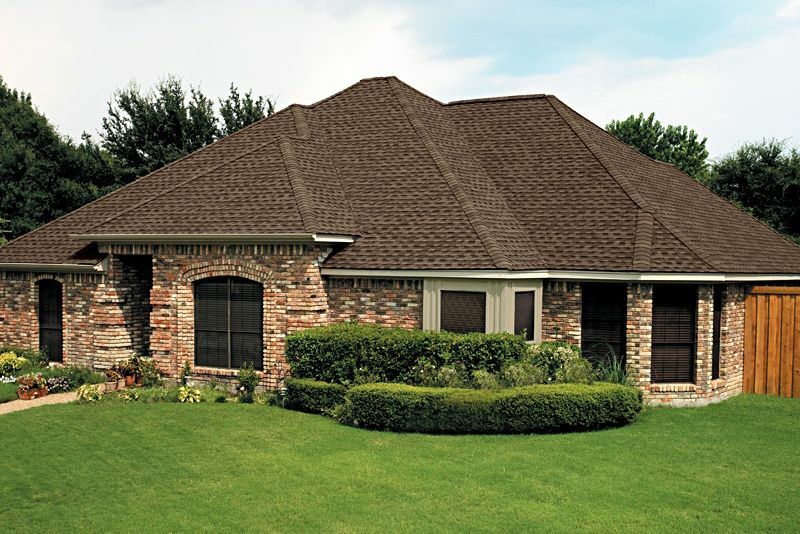 Whether it’s the one raised over your home, a family business, or even your local church, a roof serves to efficiently protect occupants from intemperate weather and to keep them comfy. That’s why Leverman Roofing is committed to providing every customer in Halifax Regional Municipality and surrounding areas with quality roofing services that are protected by our unmatched limited lifetime warranty. 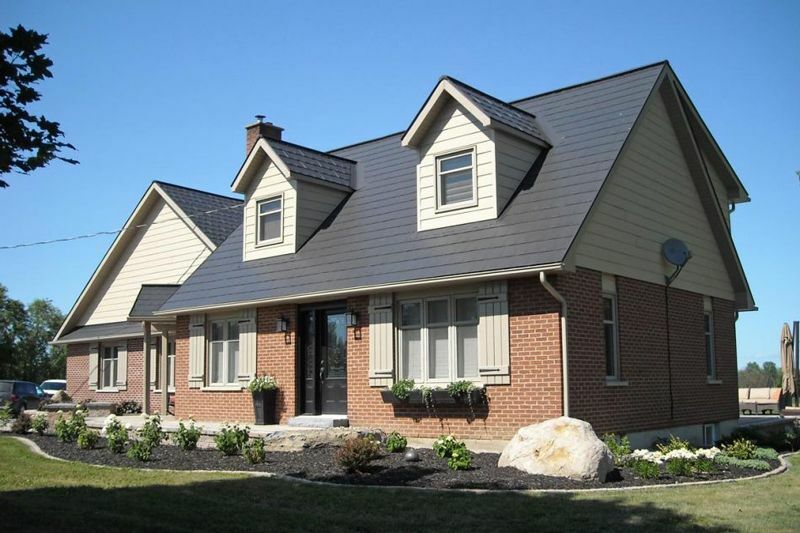 In order to provide you with exceptional roofing services, we’ve teamed up with trusted suppliers and manufacturers such as GAF, Scotia Metals, Ideal Roofing and Soprema to ensure a steady supply of tried and tested construction and masonry materials, including roof shingles. Contact us today to discuss your roofing needs or to request a free quote! Our masonry restoration services keep your property looking its best. 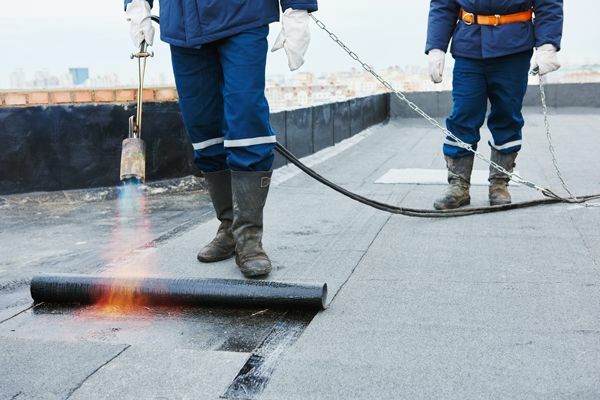 Hire our roofing contractors for repairs and installations. Founded in 1987 by Jeff Leverman, Leverman Roofing & Construction Ltd. is focused on commitment to roofing excellence, a customer first mentality and quality workmanship that consumers can be proud of. 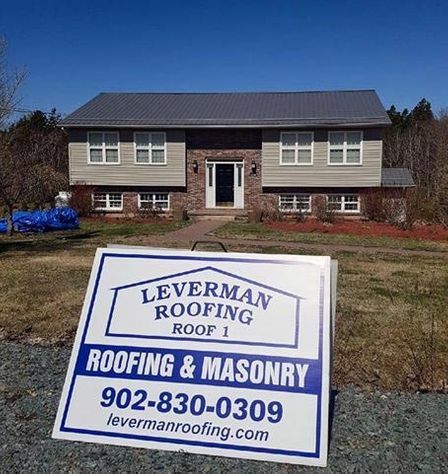 Leverman Roofing and Construction Ltd. provides additional services such as: Masonry and Eavestrough installation and repairs throughout Halifax Regional Municipality, Truro and the surrounding areas.